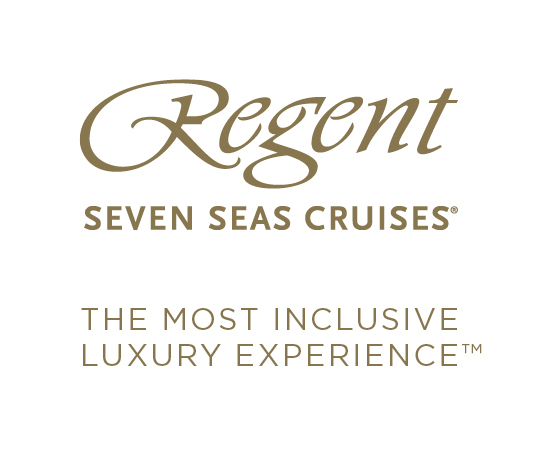 Today’s oceangoing cruises offer an impressive range of choices in dining, activities, entertainment and wellness and pampering options. But for many cruise aficionados the most rewarding moments are those spent relaxing on a comfortable deck chair with a good book, and enjoying the warm sea breeze. For those who prefer a simpler, scaled down and more intimate experience, river cruises are an excellent choice. 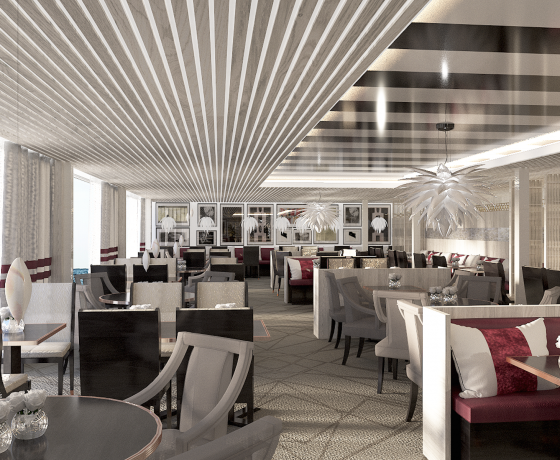 Because the ships and regions traveled are on a smaller scale, river cruising allows a more in-depth exploration of each port. 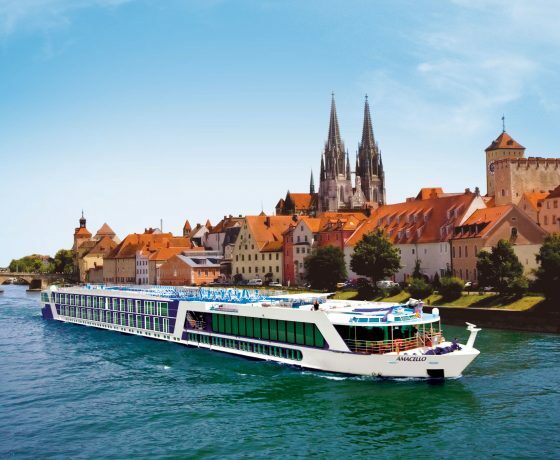 These modern and elegant ships are designed to carry fewer than 200 passengers, and are able to dock close to the center of town, so getting off and on the ship is quick and easy and allows more time to enjoy the destination. With so many factors to consider, planning a cruise vacation can be a daunting endeavor. 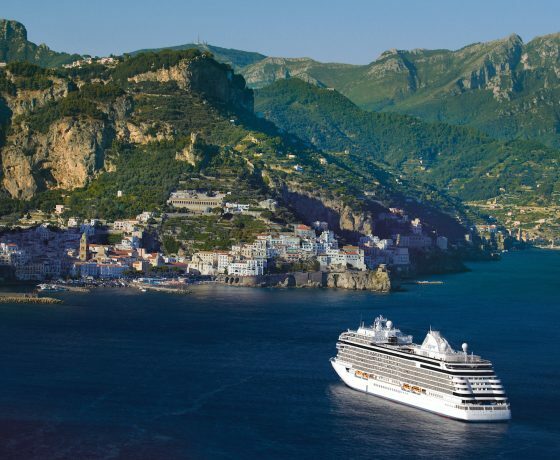 With extensive cruising experience, and as a long-time member of CLIA, the world’s largest cruise industry association, Travel Muse can help you navigate today’s myriad cruise options and find the perfect one for you and your family. 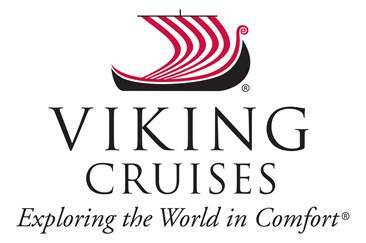 We proudly work with all the major oceangoing and river cruise lines.